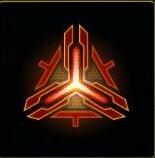 I have been busy in my quest to take over the galaxy through PvP in SWTOR. I wanted to share a few things that happened to me this week. Let me preface this with the statement that I have been writing PvP articles about Update 2.4…they just aren’t on this site. 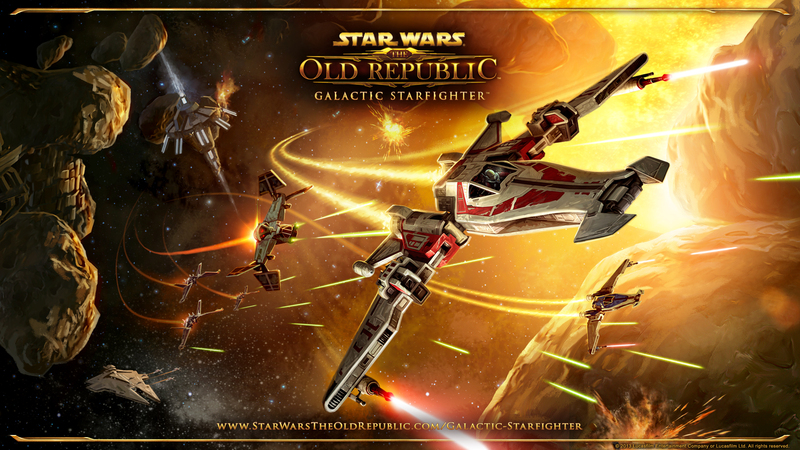 For my PvP articles, head to Corellian Run Radio to read them. I have one that is a general arena overview, one about meta-strategies in arenas, and one on the focus target system, which is applicable to warzones as well as arenas. 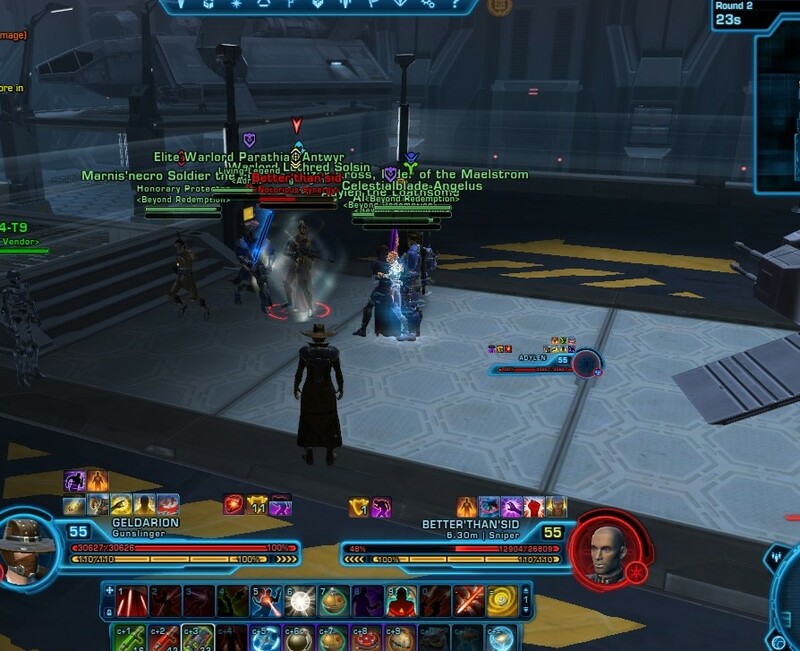 So for PvP, I like to give Corellian Run precedence on those articles, since I write a PvP column. 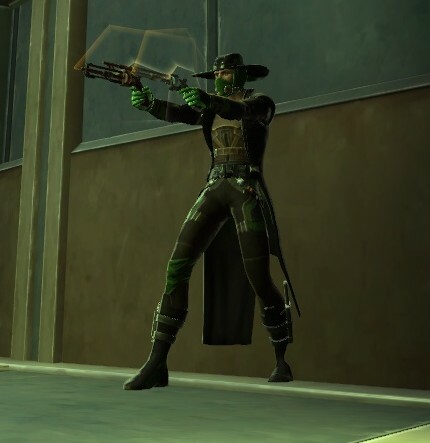 But Gunslingers are mine. So here we go! First off, there were no changes to the Gunslinger class at all. So the basic tenets I set forth in my Gunslinger Advanced Class Guide and the subsequent articles on the Saboteur, Sharpshooter, and Dirty Fighting trees are all still relevant. Tauntaun mounts have arrived to SWTOR! We’ve all been waiting for animal mounts in SWTOR, and Bioware delivered Tauntauns to us this last update, Update 2.3. I love the way they are able to be obtained too, as it benefits the Subscriber! In getting my own Tauntaun, I used Dulfy’s guide. I would recommend reading her guide first to understand this post here. In working the nests, I discovered a faster and easier way to do things. Using my method, you can hit 27 nests of 3 taun fawns each in one hour. Since there is about a 20% chance a taun fawn will produce Tauntaun domestication data, of which you need 15 or 20, you will have about 16 at the end of my method, which is enough to buy the Subscriber-only Tauntaun. Hit the jump for the details.